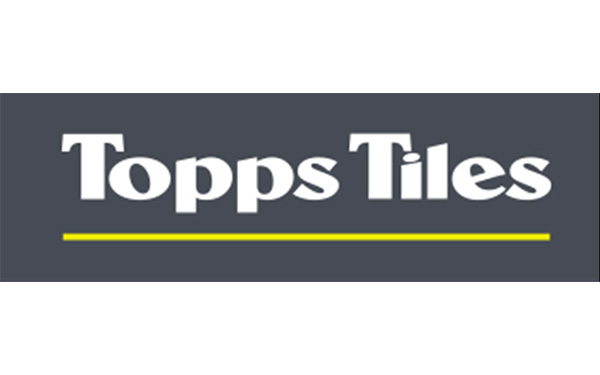 Leading UK tile specialists Topps Tiles has selected the Camera Telematics iC360 multi-camera system. 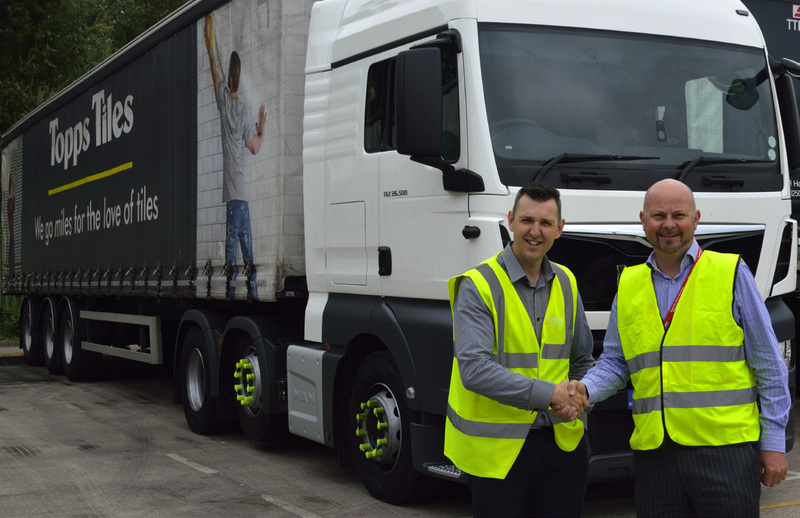 With an extensive fleet in constant use throughout the UK, the company expects to benefit from improvements in key areas of fleet and insurance premiums management following the widespread installation of the vehicle camera solution on its vehicles. to establish itself further as a specialist market leader. latter quarter of 2018 and beyond. market and serves both trade and retail customers. both commercial and fleet vehicle owners.